Heady, challenging, and thought-provoking, the essays in This Fish Is Fowl traverse international and cultural boundaries. Author Xu Xi is of Chinese descent and originally hails from Indonesia but has spent her life and career shuttling between the East and West, from Hong Kong to Vermont, with a multitude of points in between. Organizing this playful collection into four parts, she packs each individual essay with personal history, political jabs, and acrobatic flights of fancy. A self-identified Asian whose primary language is English (one essay addresses the politically charged question of why someone of her background only writes in English), Xu Xi brings her unique perspective to bear on a variety of subjects: how the loss of a passport reflects the walls nations put up between themselves, the impact of technology on society, Hong Kong in the wake of its “Occupy” movement, the clash between her brother’s Christian faith and her feminism, the fine art of loafing, and the perils of ambition. This Fish Is Fowl’s subjects may be serious, but Xu Xi refuses to be stuffy. Her keen observations are married with wit, as she throws in cheeky references to everything from Hoagy Carmichael to Malcolm in the Middle, the Chinese legend of the Monkey King, and Angry Birds. Neither fish nor fowl, she insists on being both: masculine and feminine, outsider and insider. The collection’s most affecting section is “My Mum and Me,” in which Xu Xi chronicles her mother’s decline from Alzheimer’s and their tempestuous relationship. As she serves as both daughter and mother to her deteriorating parent and her own life is put on hold, history and the present intermix in heartbreaking and illuminating ways. These passages conclude on notes of loss and hard-earned wisdom. 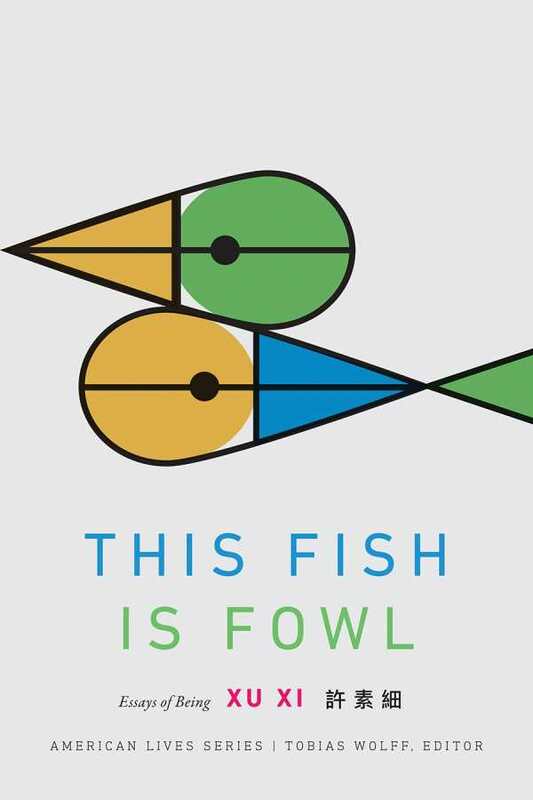 A whirlwind, wise introduction to the complicated joys of multiculturalism, This Fish Is Fowl is intensely personal yet fully engaged with the world, celebrating our differences as well as our shared universal experiences.